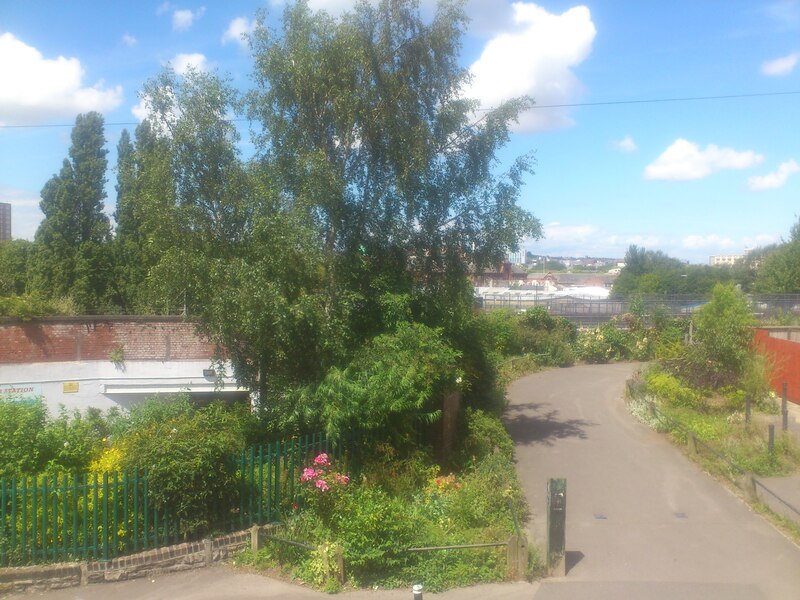 In 2002 the group took over the land at the entrance to Bedminster railway station and have turned it from a rubbish strewn bramble waste land into a beautiful garden with shrubs, flowers, Silver Birch tree, an Amalanchia, Deutzia, Helebores, etc. More recently the group has adopted the City Council land outside the station on either side of the Malago Greenway a strategic cycling and walking route that leads to nearby Victoria Park. Originally another informal dump for mattresses, sofas, plastic bags and syringes, it has been cleared and planted it up with lots more low shrubs and flowering plants. The group also maintain bird feeders which are very popular, esp. with the sparrows! The group has been awarded various RHS Neighbourhood awards and Bristol in Bloom Silver Merit Certificates. Whilst the group receive no regular funding they have been fortunate enough to be given a small grant from Wessex Water and earlier help from the Clean and Green Community Team as well as having the services of offenders on community payback who installed a rail and post fence around the new site. By train: Take trains from Bristol Temple Meads towards Weston-super-Mare and get off at the first stop, Bedminster, and you are there (3mins journey from Temple Meads). Or turn right from Hereford Street go under Windmill Hill bridge, turn left into Fraser Street. Park on Fraser Street (considerately please). Station on left, Victoria Park entrance 20 yards further on left.